New book, 560 pages. For half a century, the US and the Soviet Union stood locked in a deadly dance, each shadowing the others moves, anticipating the next feint, meticulously plotting assaults and subversions that spanned the globe from Hong Kong to Kabul, Moscow and Washington D.C. 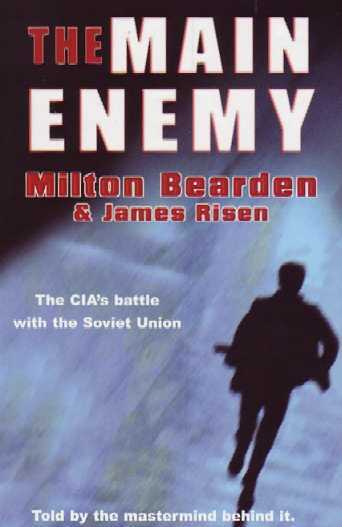 This book tells the inside story of the deadly battles between the CIA and KGB in the closing days of the Cold War, with the full co-operation of dozens of senior intelligence officials from both sides, through the eyes of the American and Russian spies who fought them, and above all through the eyes of Milt Beardon who masterminded the CIA operations. This item was added to our catalog on Monday 02 April, 2007.